Derwent Artists Pencils are made from the finest quality colour pigments to ensure pure true colours and superb coverage. The traditional round barrel allows easy movement for loose, expressive drawing. 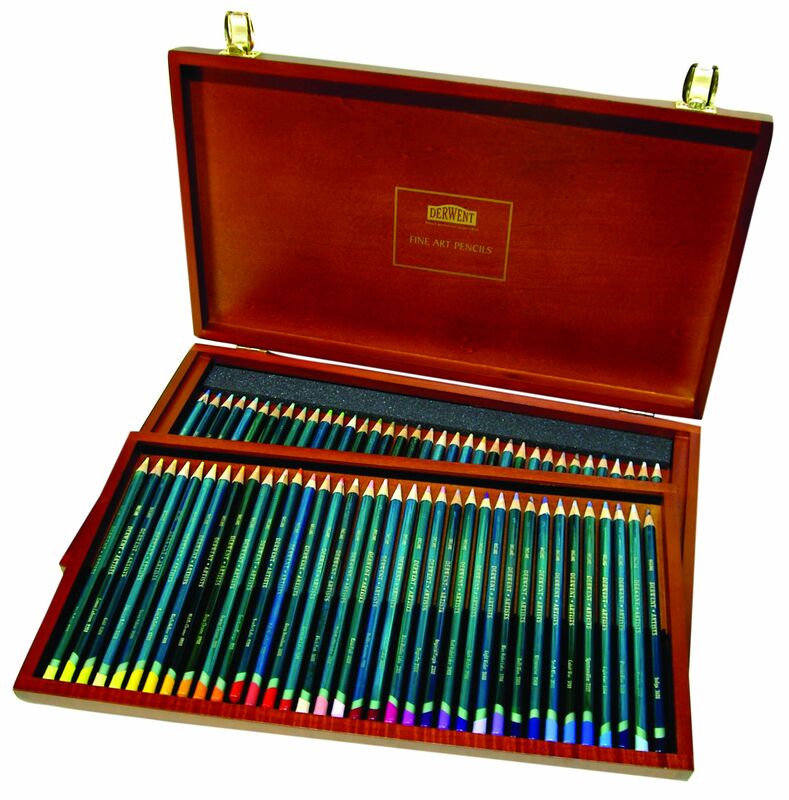 Presented in a beautiful wooden box, with a lift out tray the set includes 72 colour pencils. It makes wonderful gift for you or for other artists of all levels and ages.